The tire company is hiring to fill positions for a pair of new projects. 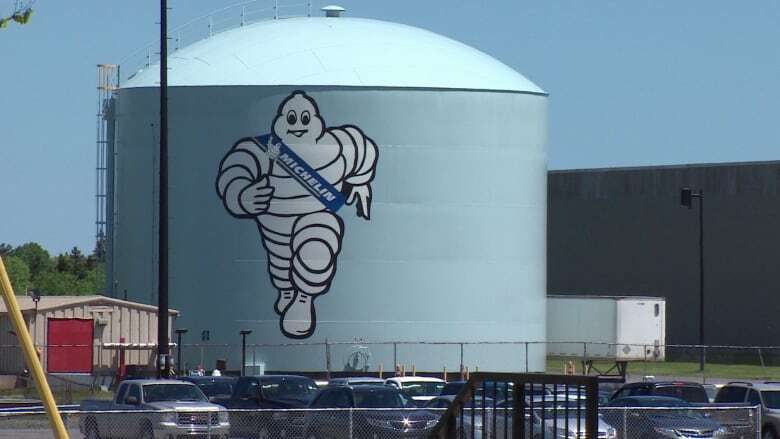 The Michelin plant in Granton, N.S., is creating 150 new jobs and making 200 existing temporary positions permanent. The tire company announced Tuesday the jobs are possible because of two new projects in Pictou County. In a news release, the projects are described as "a new Michelin tire line along with the North American launch of an innovative process for semi-finished materials." The company said the projects are valued at $9 million and $12 million respectively. According to the province, Michelin stands to receive a maximum innovation rebate of $3.5 million upon completion of its projects based on eligible capital spending of $14.2 million. Premier Stephen McNeil told reporters Tuesday the cost is worth it. He said the company, which employs 3,600 Nova Scotians, has been "an outstanding contributor to our economy, not only in creating jobs and economic development." McNeil said the company played a big role in getting the province to host the national Special Olympics and was a major contributor to the new Discovery Centre on the Halifax Waterfront. "I believe they would want us to ensure these 350 new full-time jobs are in Nova Scotia and not in some other part of their operation," McNeil said. The new tire line, according to the company, will begin production next year. Hiring for the new positions will begin immediately.